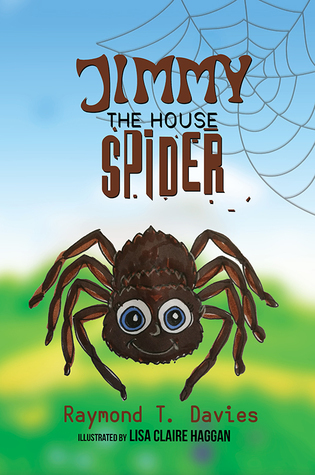 Judith: Jimmy The (House) Spider is a short and simple, straightforward story to be read to young children (I would imagine the book is aimed at five – seven year olds). The themes of kindness and respect are threaded throughout. 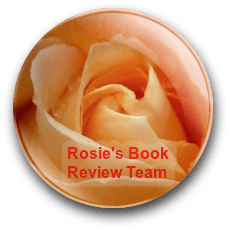 And the book encourages empathy to all living creatures.